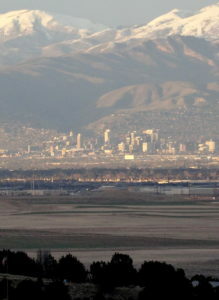 A view of SLC from the county boundary. There is a stunning contrast to many spaces in Utah, one of the fastest growing states in the country. The valleys are filling up with track housing and strip malls like sand flowing free from an hourglass. The wilderness, of which there is more here than in almost any other state, butts up against this sprawl. It’s night and day. Black and white. 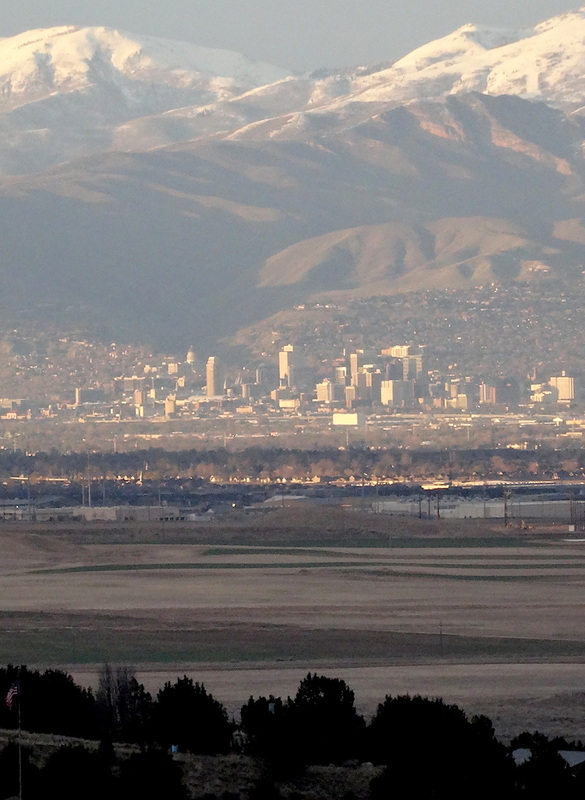 And it’s especially striking when you live on the cusp of both worlds; we share a property line with the Bureau of Land Management area that covers part of the Oquirrh Mountains, on the edge of Salt Lake County, population one million. Driving around these so-called neighborhoods, you’ll find predictabile blandness at every turn. National franchises rule. Walgreens, Lowes, Wendy’s, Bed, Bath & Beyond. Repeat. So it was with pleasure and relief that we found Fratelli Ristorante in Sandy. It’s a gem in the Sands of Sameness. 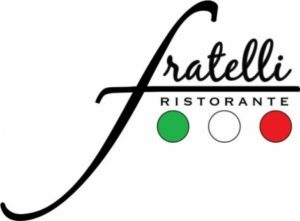 Brothers Pete Cannella and Dave Cannell run Fratelli (which means brothers in Italian). The pair grew up in the business, working and hanging out at their aunt and uncle’s place, Cannella’s in Salt Lake City. Putting down restaurant roots in Sandy was deliberate, said Dave Cannell, who runs the floor while Pete manages the kitchen. I’m not a foodie or a restaurant reviewer, but my meal, (eggplant parmesan) was delicious. Steve’s was even better (trout with spuds, Brussels sprouts, and asparagus all cooked in parchment paper). The Cabernet Sauvignon was perfect, as was the spiced latte, delicately flavored with honey, cinnamon, and nutmeg. Yum. I’m going back. That’s what most people do, apparently. The place was full of regulars. How do I know? Cannell greeted every other diner by name and with a hand shake. 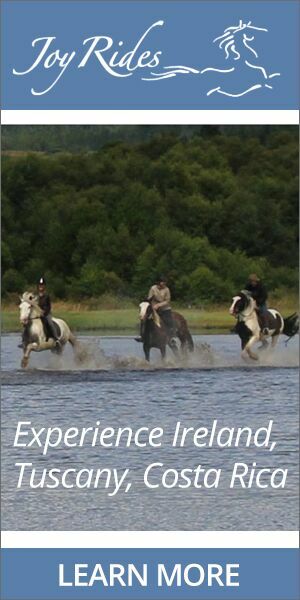 My kind of place. Posted in Meeting folks, Of Utah Interest, Utah Eats and tagged Dave Cannell, Fratelli Ristorante, Pete Cannella.